Screenshot of the United States Holocaust Memorial Museum “Take Action” page. 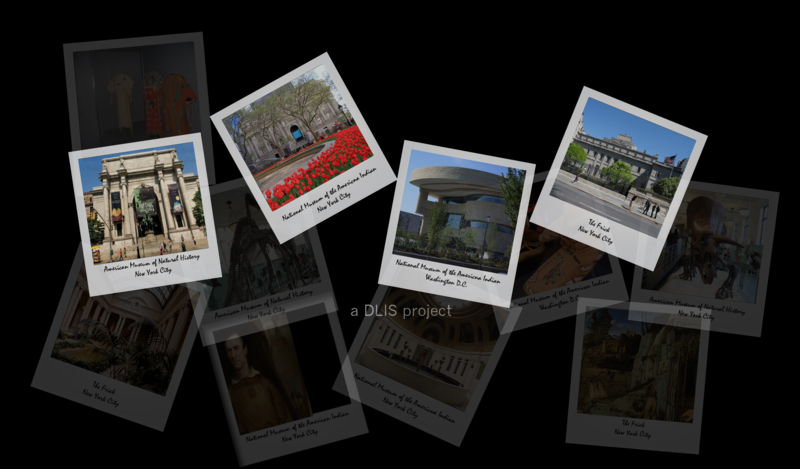 Screen Shot of Video for Art Institute of Chicago’s Interactive JourneyMaker. http://extras.artic.edu/journeymaker/#video. Accessed 26 March 2017.